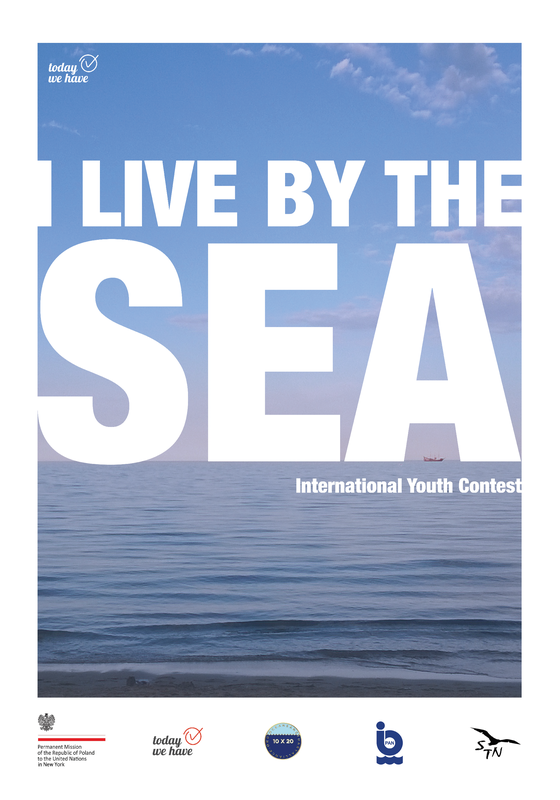 Today at 6:00 p.m. local time, the I live by the Sea exhibition has been opened at the UN Headquarters in New York City. The exhibition is one of the “Can’t-miss events” during the Ocean Conference week. H.E. Mr. Boguslaw Winid and prof. Tymon Zielinski opened the exhibition and presented ambassadors of participating countries as well as local winners with special Certificates. Lots of visitors from all over the world have visited the exhibition.